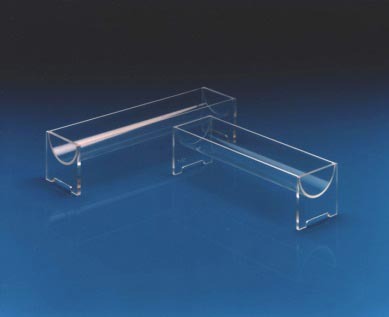 Collect waste from Chromatographic columns with this convenient trough. This fits under the MV-11 Pasteur Pipetter Rack. Not recommended for use with organic solvents.